OMEGA XALPS - Speed of Light Chrigel Maurer and Sebastian Huber chose the OMEGA XALPS for the 2015 X-Alps: and a good choice it was. These two exceptional pilots achieved first and second! They flew more than 1000 kilometres in seven days, under very challenging conditions. This shows the sort of high average speed that is routinely possible with this wing. 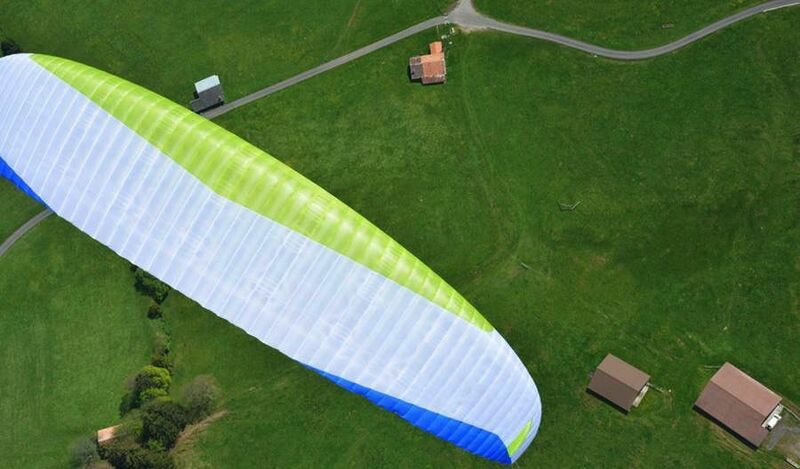 The EN/LTF D certified OMEGA XALPS is the perfect wing for cross country pilots with ambitions. 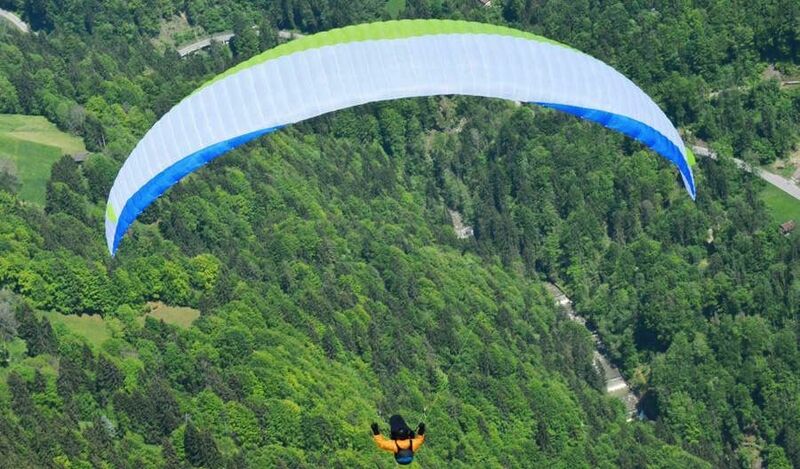 The OMEGA XALPS plays its best cards while accelerated in turbulent air. The pilot then enjoys the advantages of high structural stability with balanced pitch behaviour. 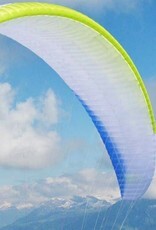 The speed system is perfectly tuned to the wing profile, and the easy-to-push speed loop helps to keep the speed up. 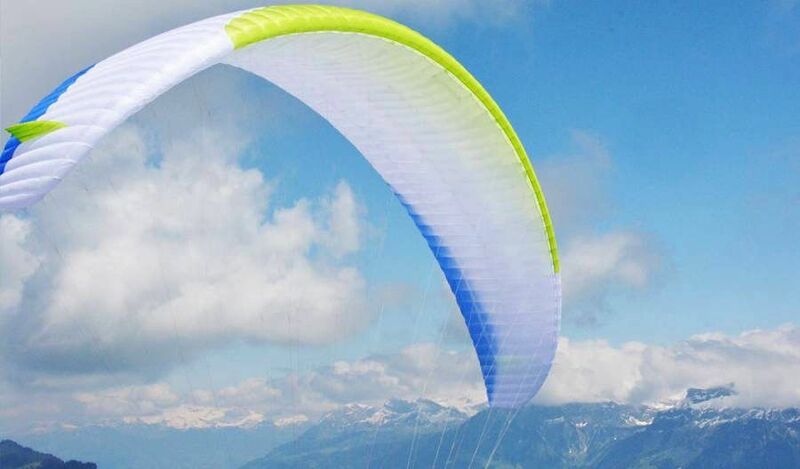 The highest value card is the exceptional top speed, actually flyable in bumpy conditions.